I personally find it much harder to find the right things for men than I do for women/girls. Father's Day is just around the corner, and it's the day we can show our, Dad's, grandfather, partner etc., just how much we appreciate them and how much they mean to us. Whether that's treating them to breakfast in bed or buying them a lovely gift. I always look for gifts that are sentimental. Something that they will remember and keep. Today, I've gathered a few gift ideas that may be a great gift for you to buy your Dad, step-dad-, grandfather etc. 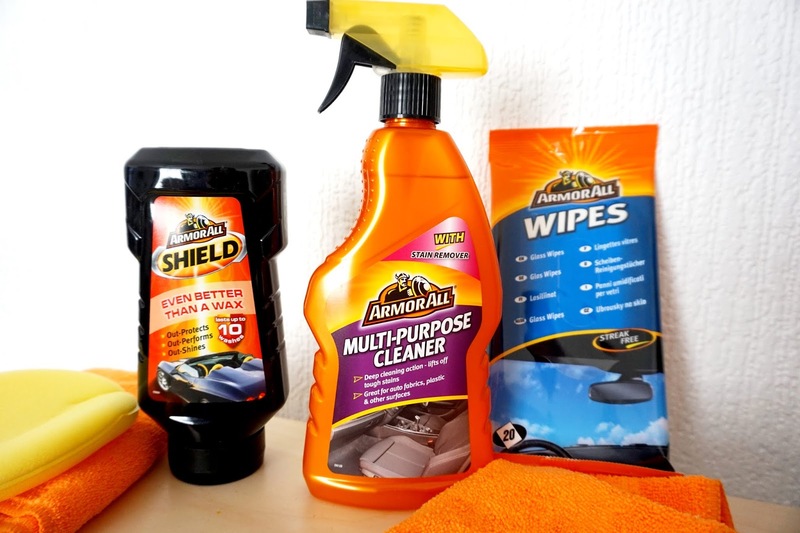 If you know a man who loves his cars, love to keep it top fresh all the time, Armor All car cleaning products may be the perfect gift. They have many products available, from car wax to air fresheners and much more. They're great products to get your car fresh clean looking at affordable prices too. If you weren't too keen on just buying car cleaning products, you could always make a 'car cleaning product' hamper to make it look presentable and a nice gift to open. If you're looking for a hamper gift, that has everything from cheese, wine to chocolate, hamper.com offer a fantastic range of hampers. We actually reviewed a hamper they sent us a few weeks ago, the cheese and port hamper, it was presented really nicely, quick delivery and great items within the wicker basket too. When you receive hamper, the basket can be recycled and used again too which I find great. My Dad and Taid have always been interested in history. 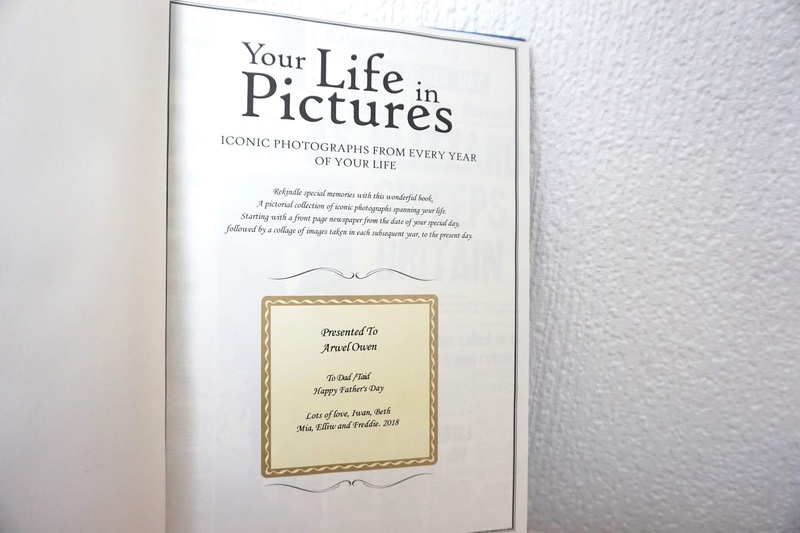 If you know a man that loves a little bit of history, or even may want to know more about their birth year up to present, this personalised Your Life in Pictures Newspaper Book is probably a brilliant gift to get this year. 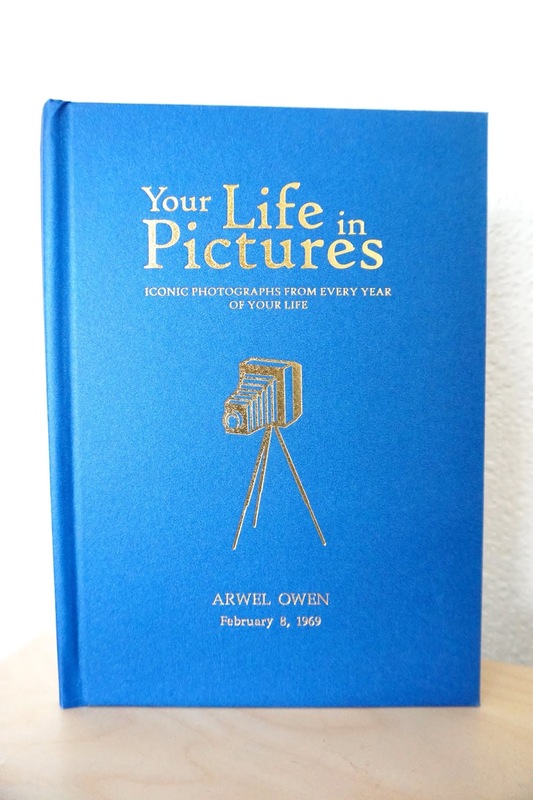 It's fantastic quality, each page is really interesting and it's all personalised. The front of the book can be personalised, the first page and each page shows what happened each year from the year they were born, up to the year 2017. 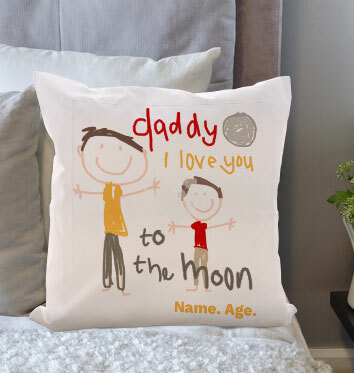 If you are looking for more sentimental gifts, gifts that are meaningful and unique, Personalised Gift Shop has a great range of personalised gifts. 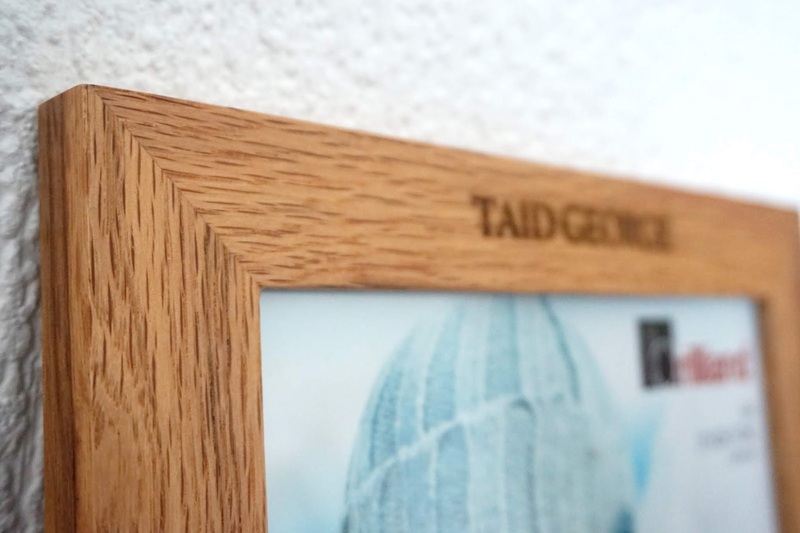 This personalised oak A4 photo frame is a lovely gift for Father's Day. 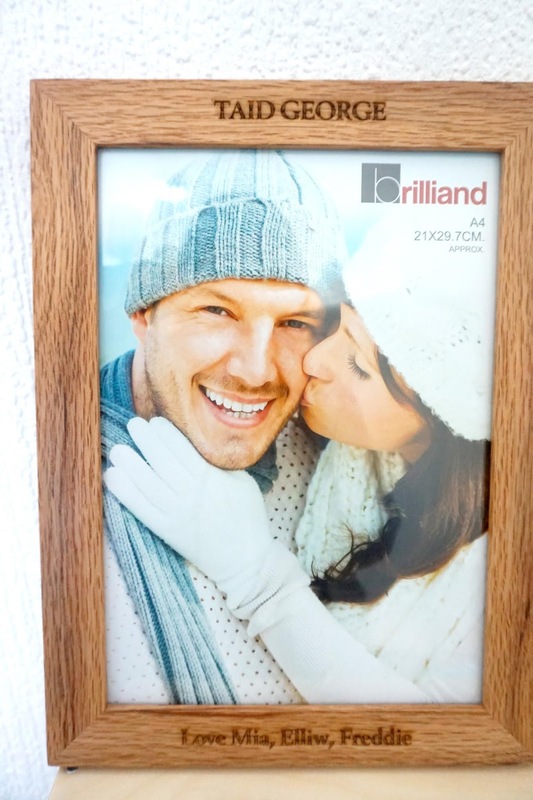 You can personalise the top and the bottom of the frame to make it unique, and it would look lovely hung up on the wall. It's great quality and an affordable price too. But if you're looking for something a little smaller but still as sentimental, this personalised engraved glass keepsake is the one too chose. 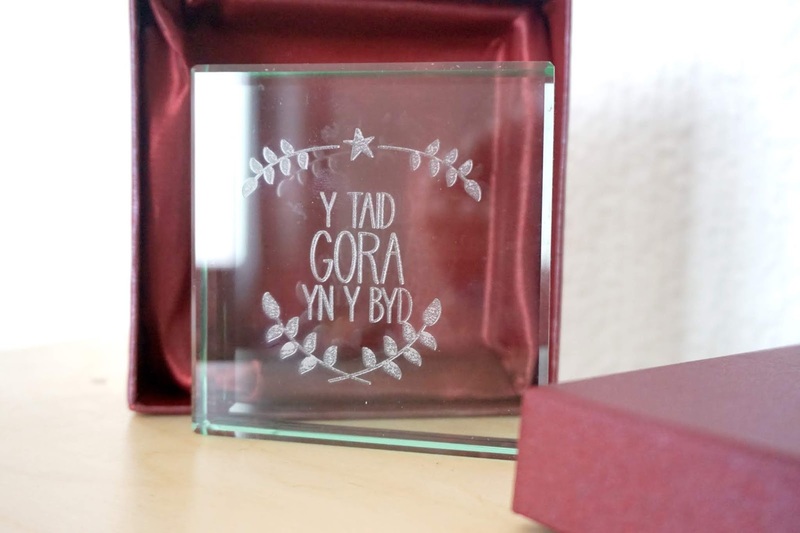 You can choose your own wording, and as you can see from my photo, I went with some Welsh words to make it an even more meaningful gift. 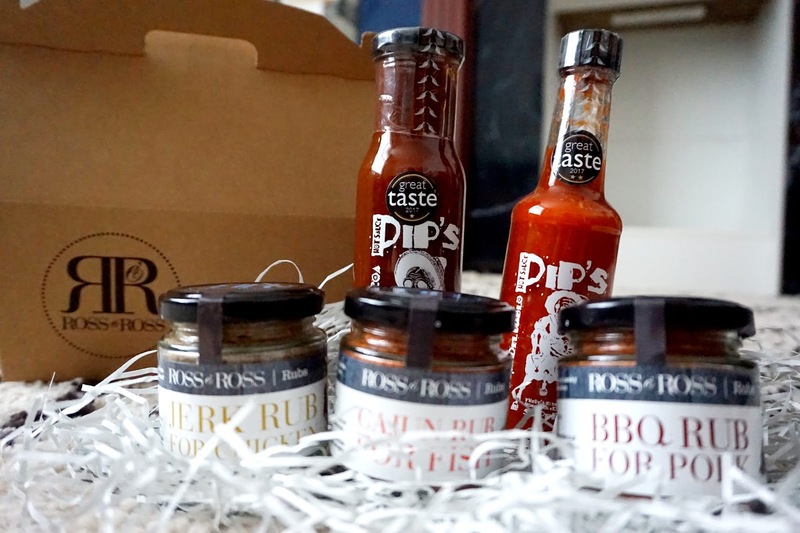 If the man you're looking to buy for loves to cook and loves sauces, then Ross and Ross Food have a fantastic range of different sauces, from the spicy BBQ box to British roasts and more. They're all presented in a good quality box and presented really nice too. The sauces are super tasty and super affordable too. Do you have any stunning photos you want to print out? 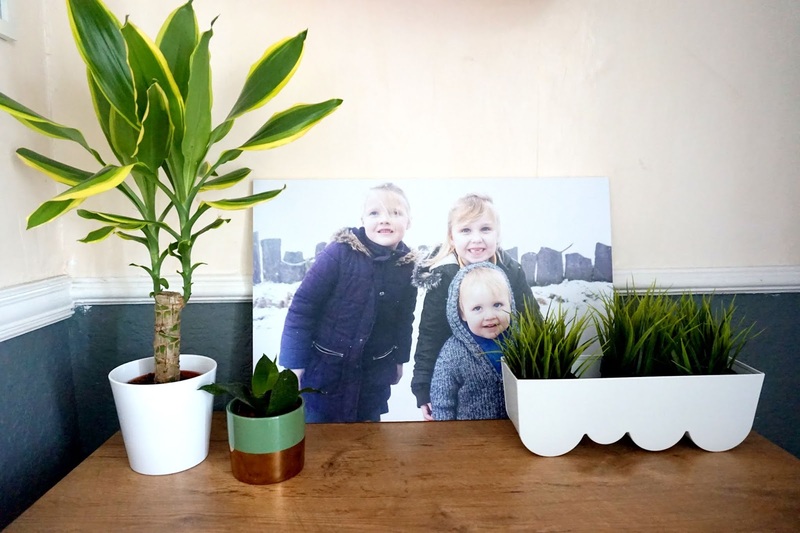 My-Picture offers many ways to print your hi-res photo, just like this photo printed on wood. It includes hangings that you can add onto the back of the wood. 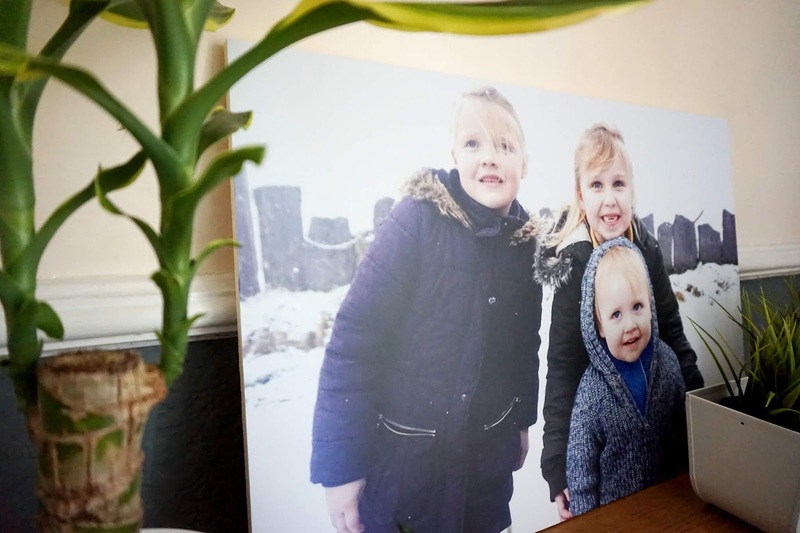 It's brilliant quality considering it's printed on wood and I'm sure it would be a fantastic and loved gift this Father's Day. Clothing are always a great gift to give someone, especially if it's personalised in a way. 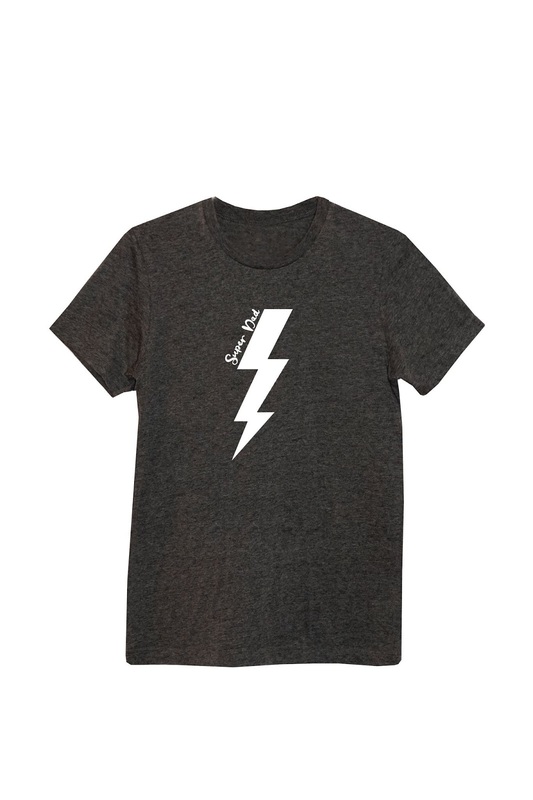 I love t-shirts that say 'Mum/Mam' on them and Lamb & Bear currently have a super cool Dad t-shirt over at their shop, available to order. Great gift for Dad this year, and throughout the year too. Also, Lamb & Bear are relaunching and they have a brand new name, launching soon, you can sign up to Ada & Alfred's newsletter here to find out more and receive a 20% discount on your first order at A&A. Personalised gifts are my favourite, especially when the gifts are from the kids. 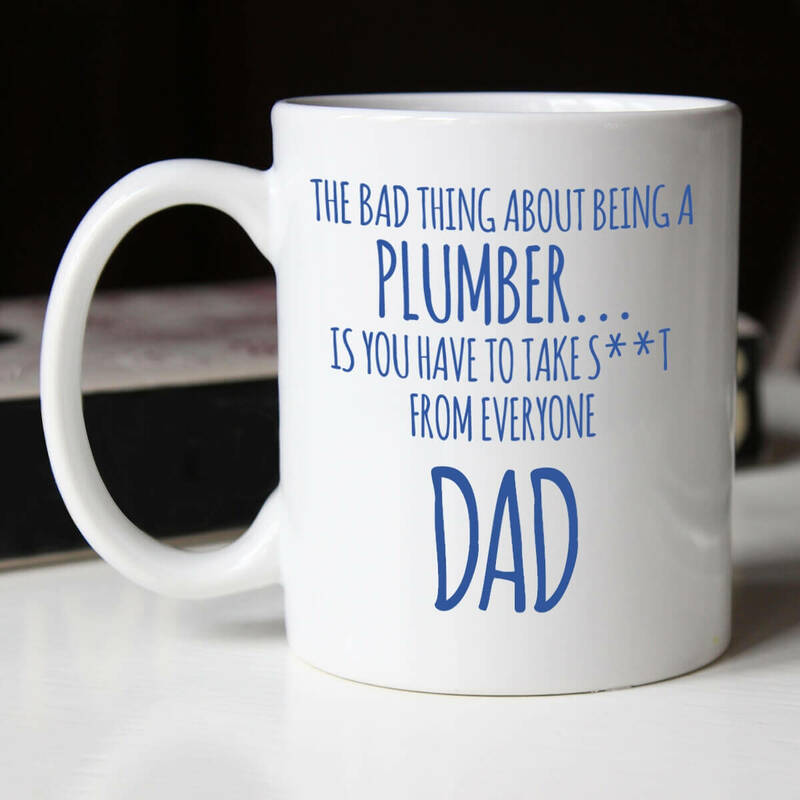 There's a great range of father's day products at Funky Pigeon at the moment. From personalised cards, mugs, t-shirts too canvases and much more. All at affordable prices and fantastic quality too. Are you looking for to buy some smart casual clothing for the Dad in your life? Or your Grandad this Father's Day? 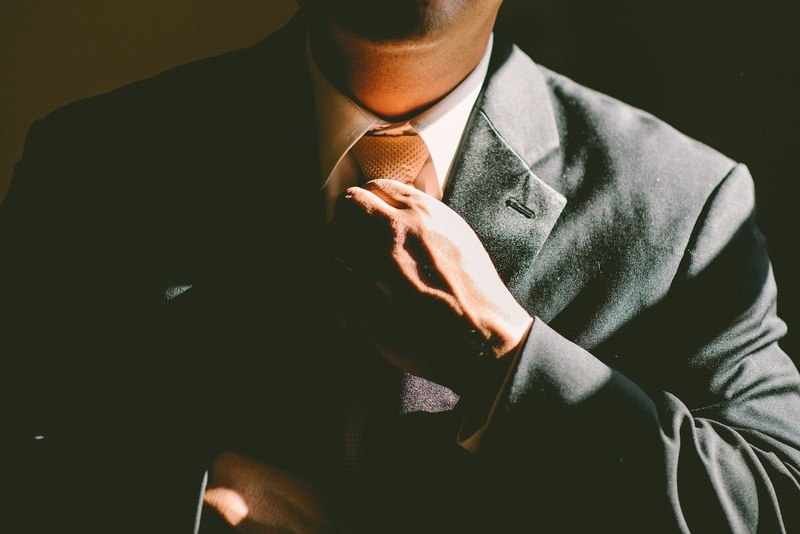 Charles Tyrwhitt has a great range of different shirts, ties, suits, shoes and more. There's plenty to choose from and again, at affordable prices. Have you got any inspiration from this post? PS. Make sure to check out this post daily between the 4th of June and 8th of June as it will be updating regularly with new gift ideas. * I was sent these items to feature in this gift guide. Some items were sent to write a separate review, but I liked them so much I've included them in here too. I will only accept gifts/review that I honestly do like and interested in and to share with you all. All words and opinions are entierly my own.